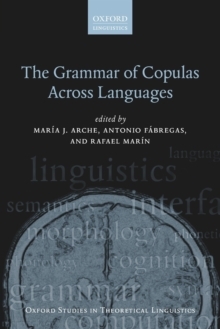 This book revives the study of conventional implicatures in natural language semantics. H. Paul Grice first defined the concept. 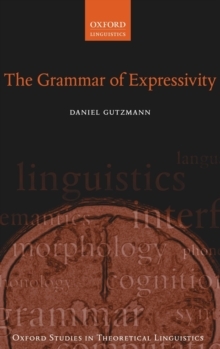 Since then his definition has seen much use and many redefinitions, but it has never enjoyed a stable place in linguistic theory. 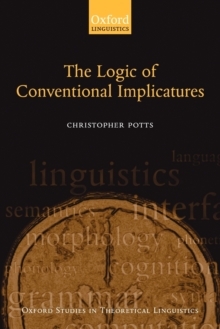 Christopher Potts returns to the original and uses it as a key into two presently under-studied areas of natural language: supplements (appositives, parentheticals) and expressives (e.g., honorifics, epithets). The account of both depends on a theory in which sentence meanings can be multidimensional. The theory is logically and intuitively compositional, and it minimally extends a familiar kind of intensional logic, thereby providing an adaptable, highly useful tool for semantic analysis. 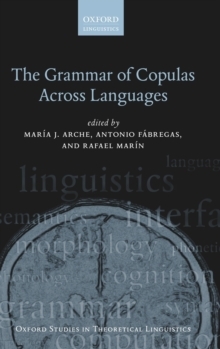 The result is alinguistic theory that is accessible not only to linguists of all stripes, but also philosophers of language, logicians, and computer scientists who have linguistic applications in mind.